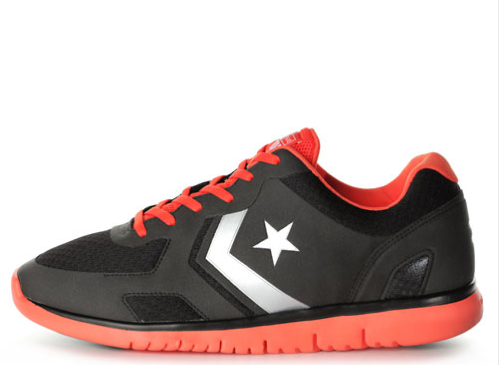 The Converse Blog: Converse Road Machine XLT Performance Running Shoe. 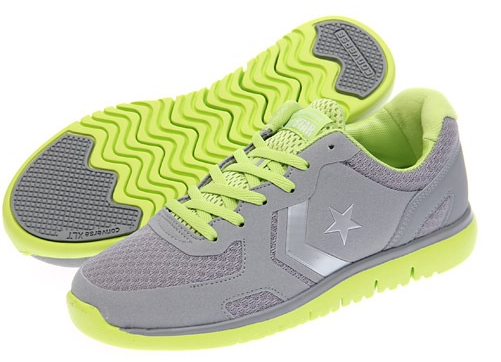 Converse Road Machine XLT Performance Running Shoe. 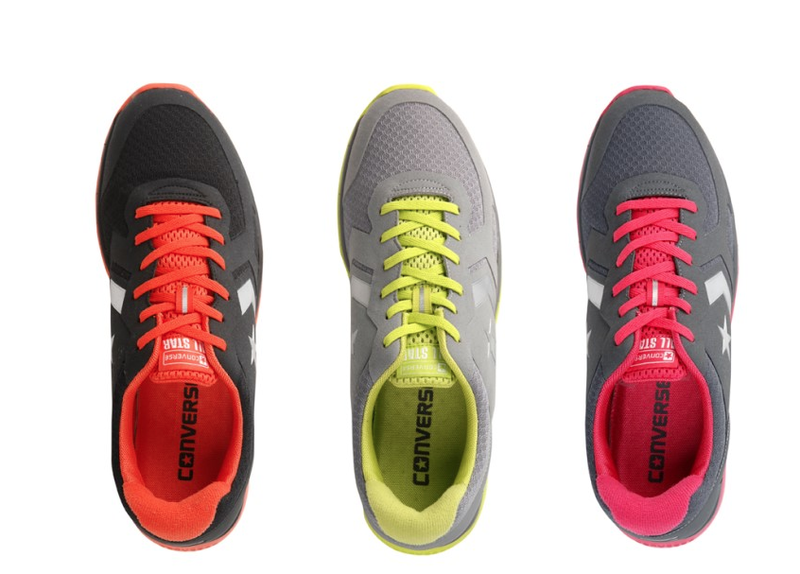 Below is the Converse Road Machine XLT, which to the best of my understanding is a new performance shoe from Converse....Converse Korea. 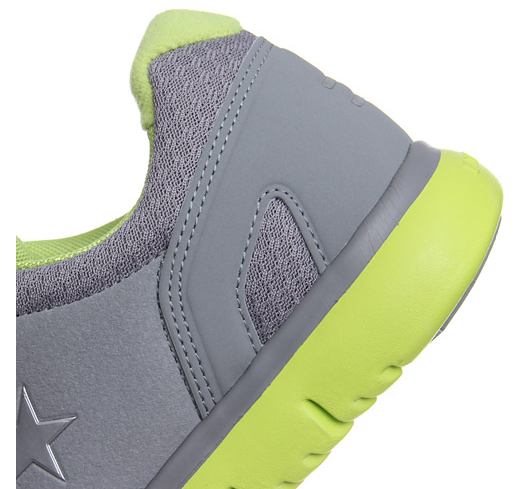 While Converse has used XLT in a casual shoe and a skate shoe here in the states, they haven't applied the technology to a performance running shoe....yet?!? What is XLT you ask? Well it stands for Extra Lite, I think. 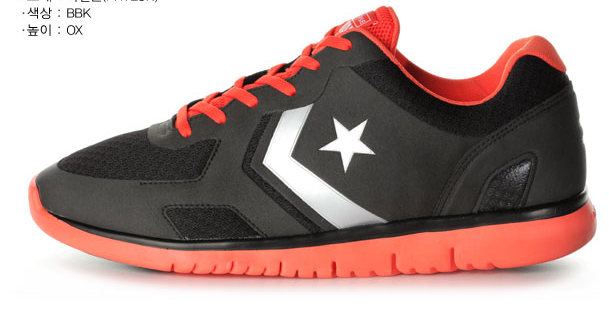 Unfortunately Converse.com doesn't provide any information about this technology so I can only assume it makes things weigh less. 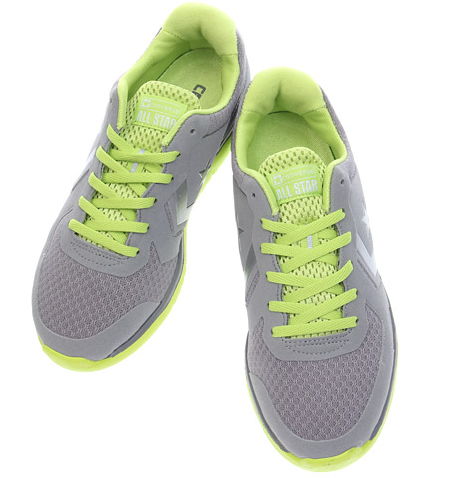 Anyway if you want to get these you'll have to do some work. 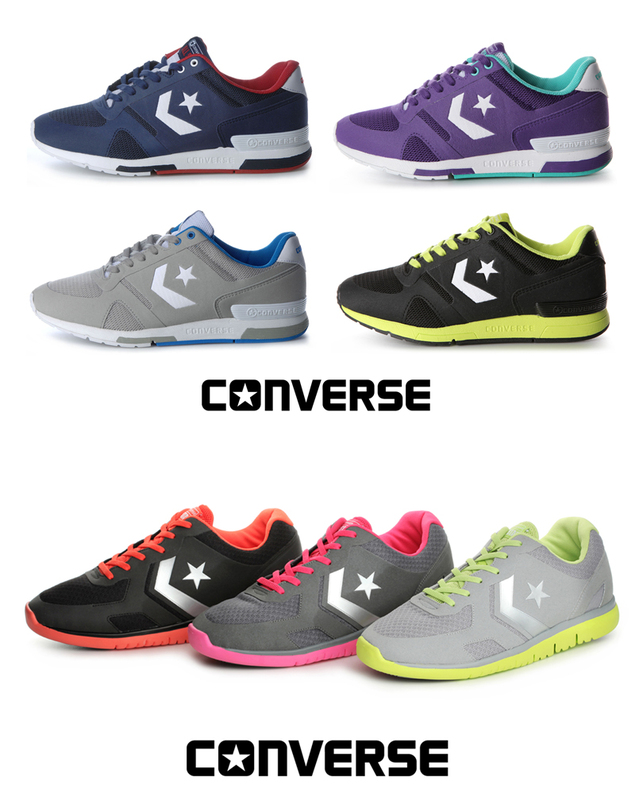 One option is to flood the Converse Facebook page with request for an American release. 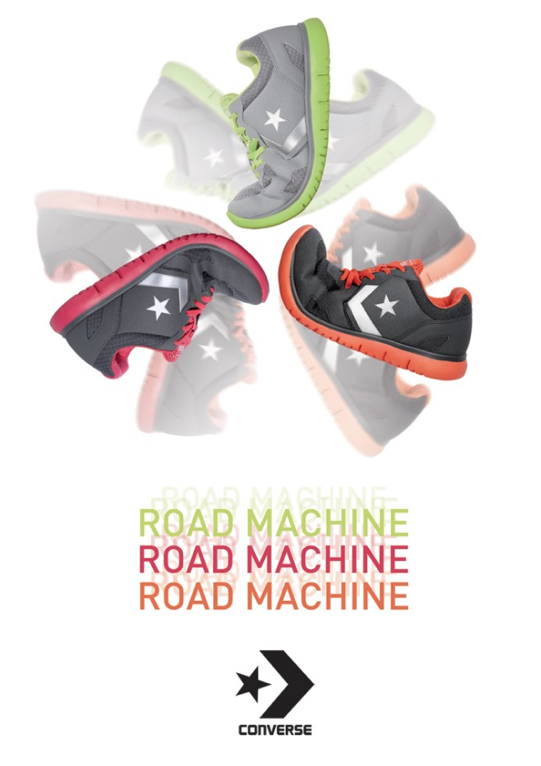 A simple "Please bring the Converse Road Machine XLT to America" would do....hey look at that, I've provided a link to their page and a ready made request to copy and paste. I've done all of the hard work for you, just copy and paste and we'll see what happens....Power to the Converse Performance Loving People!!!! 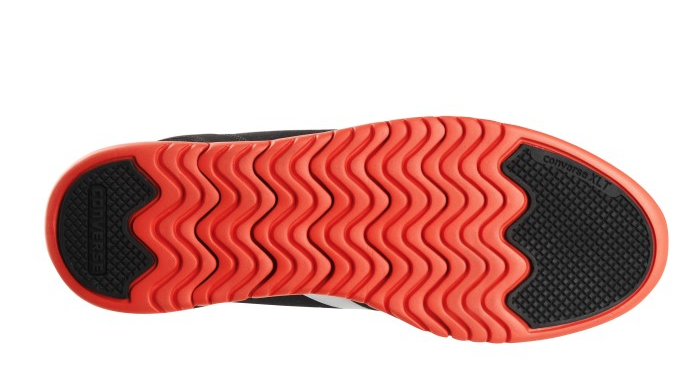 Now lets get on to the shoes. 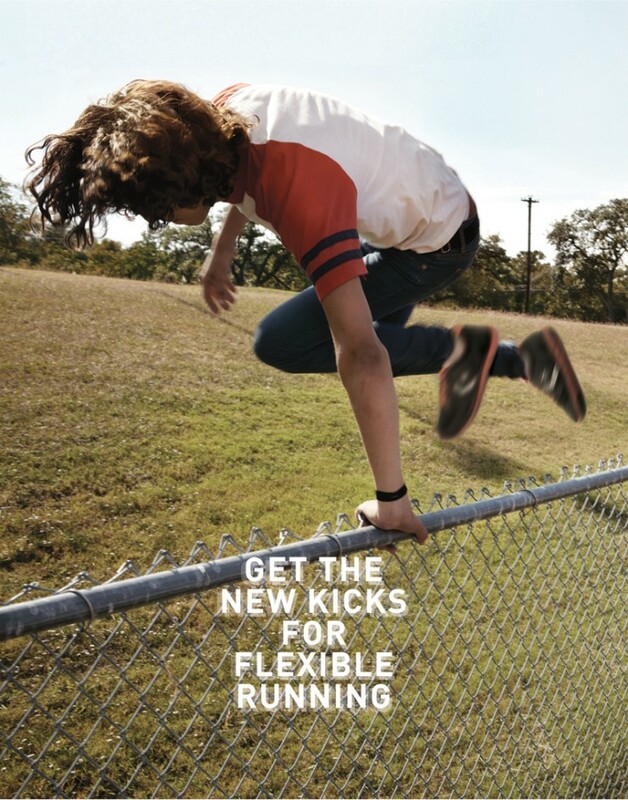 As you can see the Converse Road Machine XLT is super flexible, which I understand is important when you run. 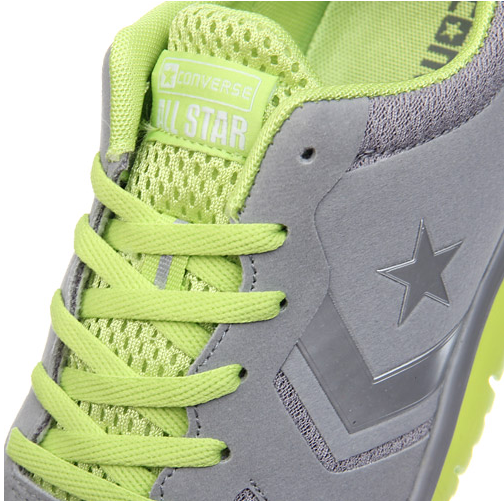 And why are they an "all star", come on converse, you can't stick all star on everything, it lame. 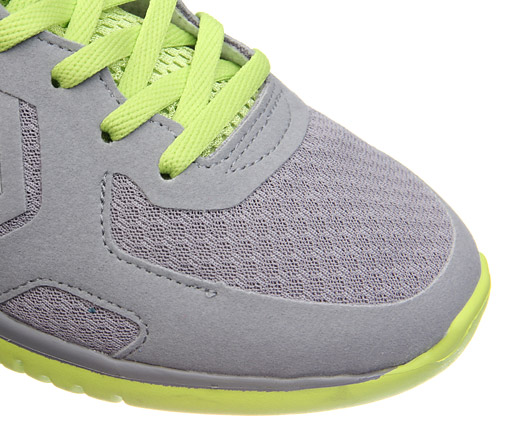 do you know any online store selling these shoes?